A word I never worried or cared about until recently. Now that I am getting older, I have decided to take an increased interest in my diet and exercise. 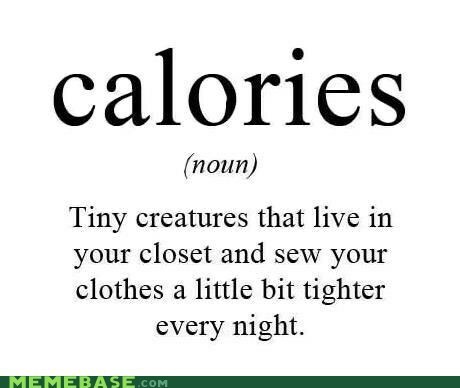 I have learned that it is equally important to monitor the calories going in and the calories going out. One way to manage your body weight is exercise. My chosen exercise happens to be swimming. But, even more effective than normal swimming, there is cold water swimming! When we swim in waters of chillier temperatures, our body BURNS SO MANY MORE CALORIES. Our bodies have a built in thermostat that auto-regulates. When the temperature increases, our bodies produce sweat to cool us off. When the temperature drops, our metabolism revs up to keep us warm and we shiver, etc. Swimming in cold water will make your body work twice as hard to keep you warm and burn more calories in the process. This is one reason why we lose more weight when swimming regularly in cold water. If you’ve ever done any research or taken any classes on how your body digests food, you already know how complex the process can be. Depending on a variety of factors, the body digests food as either protein, carbs or fat. It’s kind of complicated, but it helps us decrease our fat stores when the body uses this as fuel instead of opting for the easier to digest option, glucose. Certain activities and forms of exercise put our bodies in the ideal condition for fat burning. 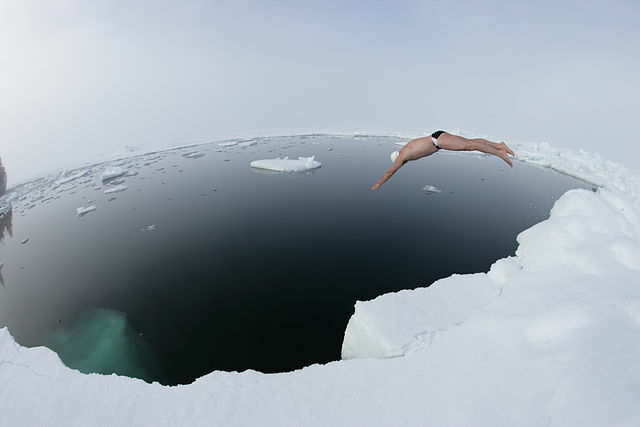 Which brings us back to the topic at hand: cold water swimming. For this sort of exercise, fat is your body’s primary source of energy. Not only does swimming in cold water speed up your metabolism in the moment, but the effect seems to stick! Apparently, the increased work rate will increase your metabolism in the long run. 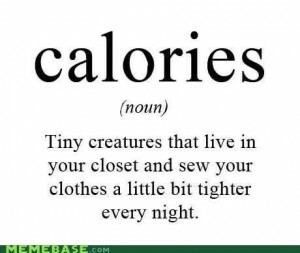 Which means that you will burn more calories just by performing normal bodily tasks and daily activities! Now, that is cool. 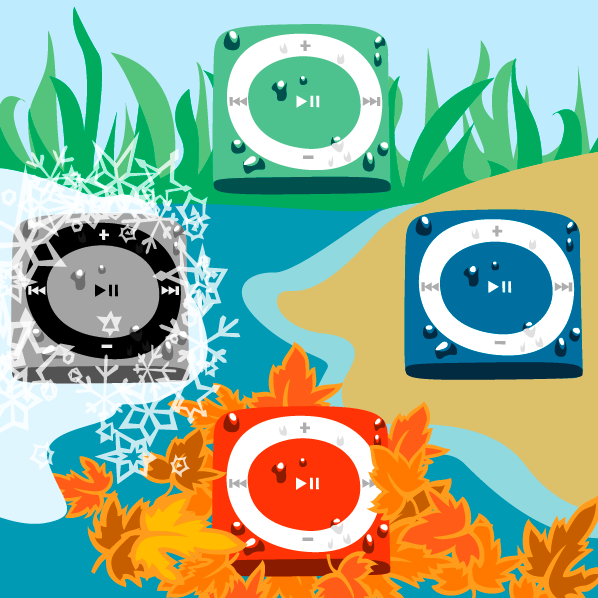 When you decide to brave the cold water, you may want to bring along a waterproof iPod. 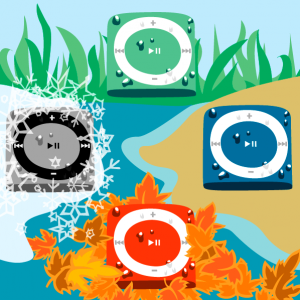 The Underwater Audio Waterproof iPod Shuffle is great for helping entertain and distract you through the pain of exercise and, in this case, super cold water. If you have any questions or thoughts, feel free to write us in the comment section below. Thanks for reading and have a great day!